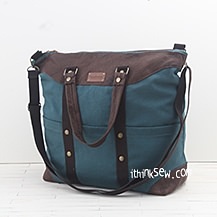 The Tijuana Bag is a casual travel friendly piece designed for the summer season! 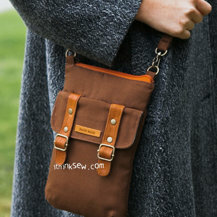 Use leather to make the bottoms and corners more durable during travel! 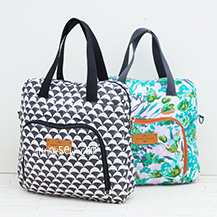 The bag’s convenient pockets can easily store water bottles, beach towels, and more. 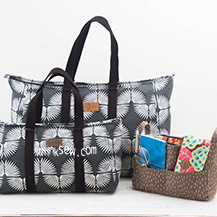 The Tijuana bag is perfect for a beach bag, diaper bag, or just for traveling in general with provide portability and comfort. 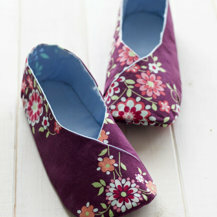 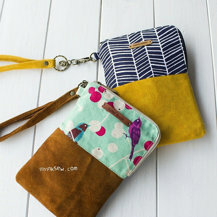 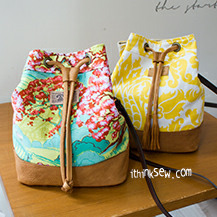 It can be made using various kinds of materials such as suede or any common cotton fabric. 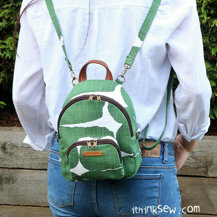 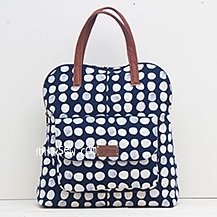 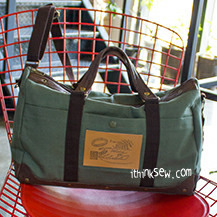 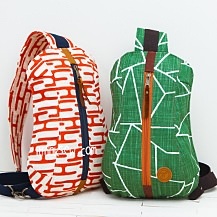 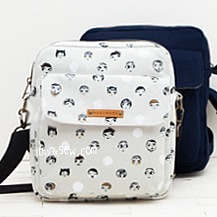 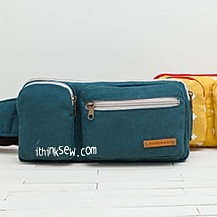 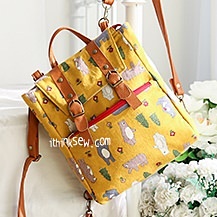 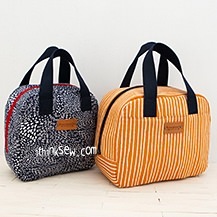 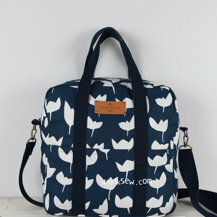 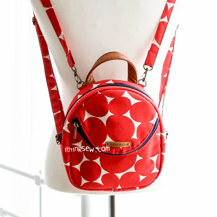 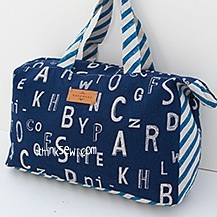 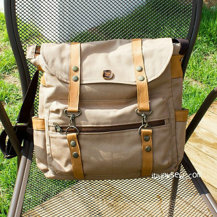 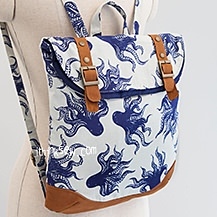 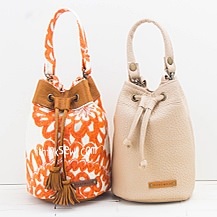 Moreover, this bag is designed for both convenience and charm! 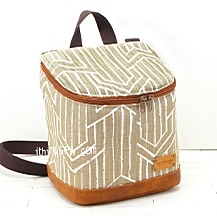 Start the Tijuana Bag today!